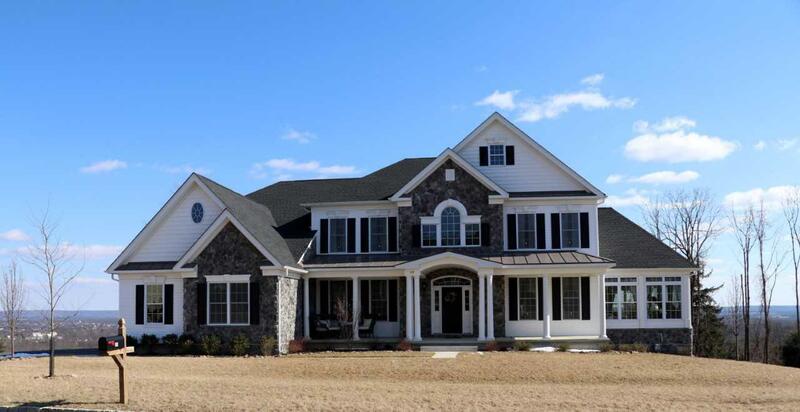 One of the most luxurious homes in Hunterdon County with literally a million dollar view! 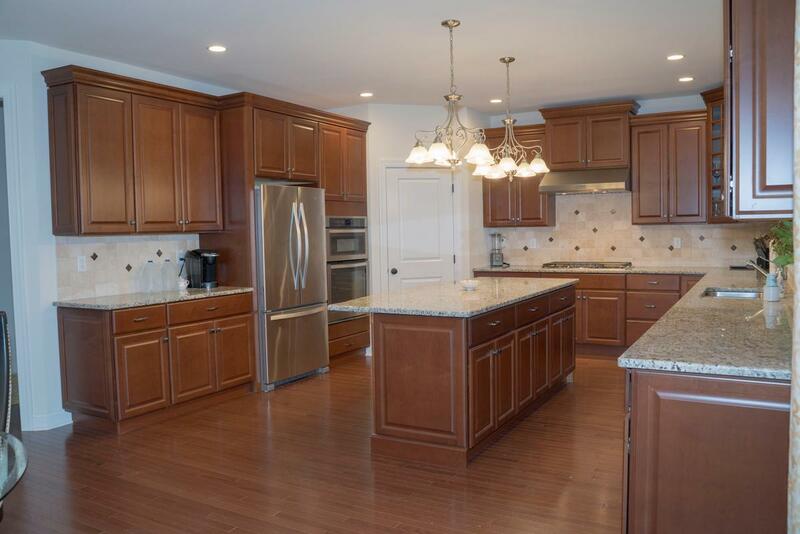 This home located in desirable Mountain View of Hunterdon offers one of kind features that no other home can. 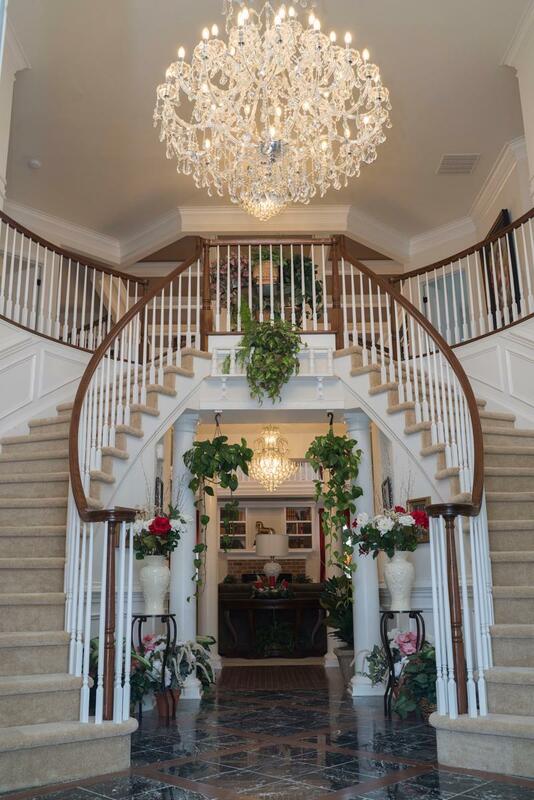 This expansive home boasts a stunning open foyer with an impressive butterfly staircase as you walk on a one of a kind marble floor design. 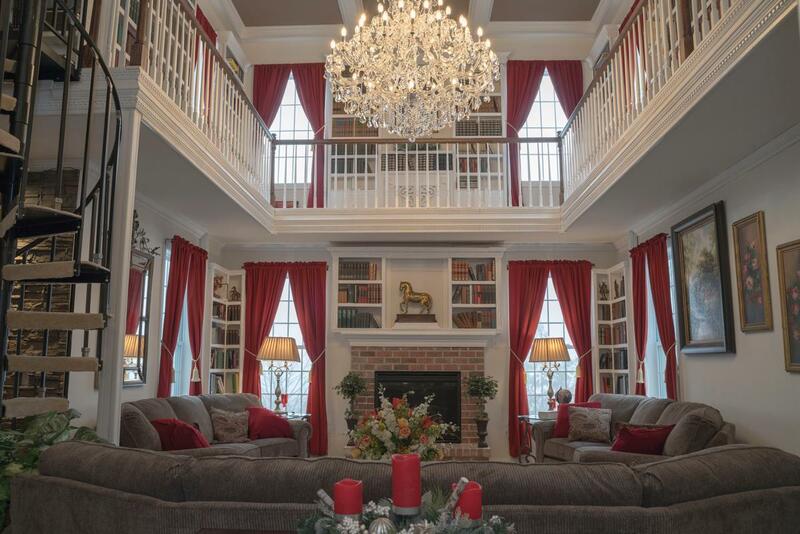 Beautifully complemented by the formal living room and dining room on either side, the grand entrance frames the two-story library/family room which includes a beautiful fireplace. The open flow concept leads to an expansive breakfast area and gourmet kitchen that sits right off the solarium that highlights the stunning view of the valley and mountains. 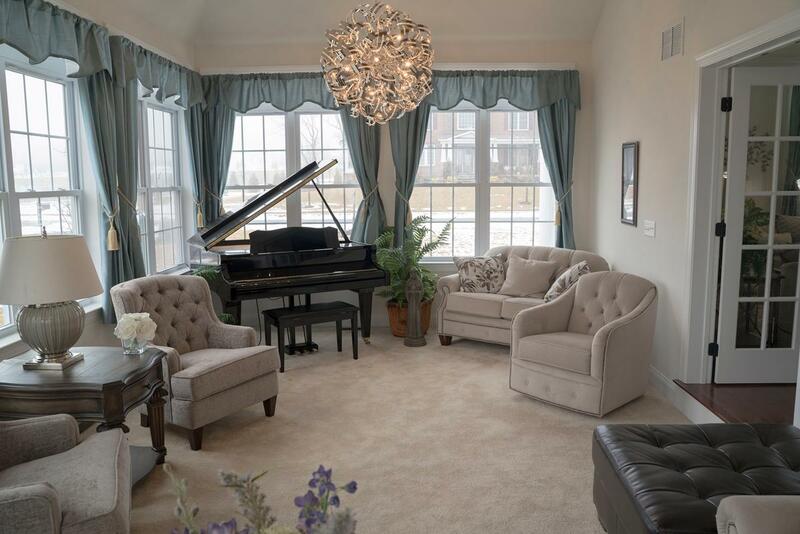 The master bedroom suite includes a private den, luxurious bath and a walk-in closet. 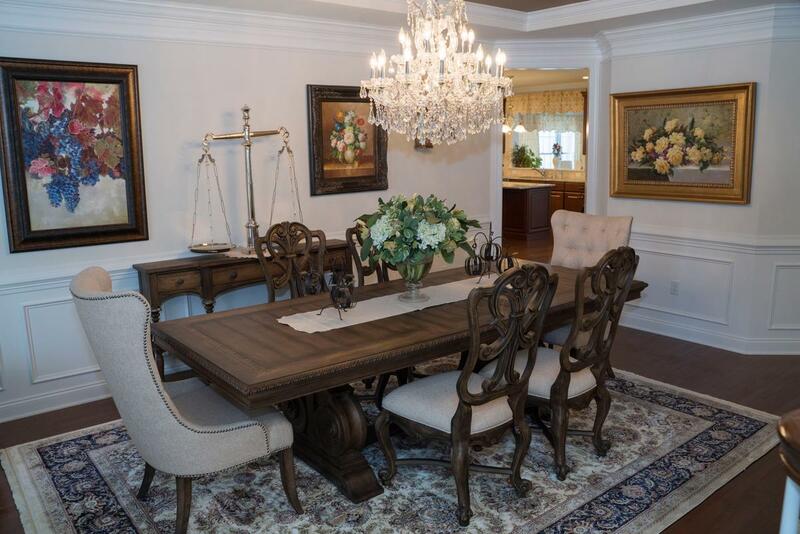 Come view this extraordinary home and be in by the summer time!